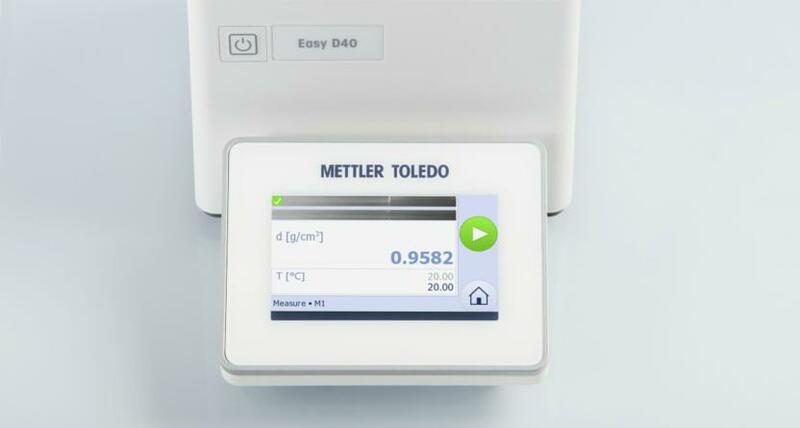 The digital EasyPlus density meters have been developed for fast and accurate measurements with automatic temperature control, small sample volumes and minimal operator dependency. EasyPlus density meters guarantee high reliability and high precision, with an accuracy of up to 4 decimal places including an automatic temperature control. They facilitate the measurement of density, specific gravity, as well as many related values such as % alcohol and Brix quickly and accurately. The integrated video view and Clean Check ensure flawless density measurements. The automatic viscosity correction combined with integrated temperature control ensures fast and trustworthy results for all samples. 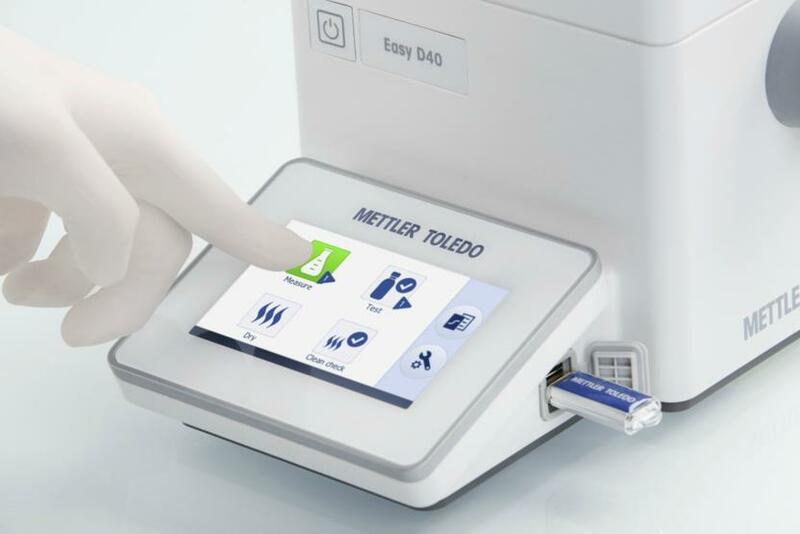 In addition, limit values ​​for samples can be deposited so that acceptable samples are automatically identified and color-coded after the measurement. Intelligently simple operation with LongClick™The app-based interface of the density meter makes it as easy to use as a smartphone. This saves time during training and routine tasks. Thanks to the LongClick™ function, routine tasks can be started directly by holding down a key and results are obtained in seconds. 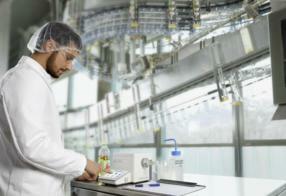 Likewise, a quick and easy verification with the integrated workflow via via SimpleCheckTM is possible. High-quality components and materials ensure long instrument lifespan and withstand rough environments such as in the production line. The new measuring cell design minimizes the influence of external mechanical vibrations and allows for precise results even in turbulent environments.